We have quality livestock you just may fall in love with! 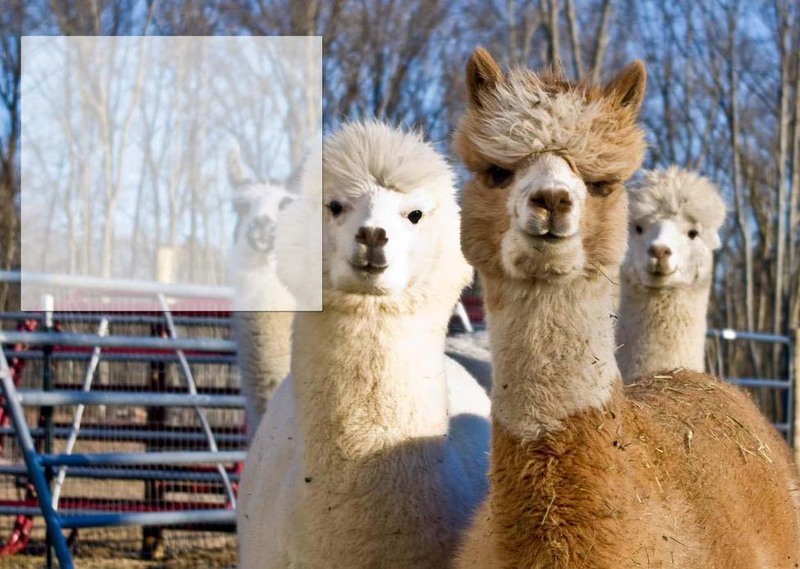 The alpaca originally comes from South America. Their soft coat provided exquisite fiber for the garments of the extinct Incan royalty. Alpacas are very curious, intelligent, responsive animals that can be easily trained and transported in the family mini-van. They are relatively small and are extremely easy to care for with an average weight between 120 and 180 pounds. The padded feet of the alpaca are environmentally friendly to pastures. They have a very tranquil nature which is contagious and often transmitted to those around them. We're the Paternoster's. Welcome to Our Father's Farm! (Pater - meaning father; noster - meaning our) We have selected some of the best genetics to begin our herd of alpacas with. Drambuie, Caligula, Bueno, Royal Fawn, Shere Khan, Felix, Shakelton, Victor, Camilio, Vengador, Atocha's Gold, Snowmass Casanova, Dom Alamir, and Gold Stock are just some of the lines we are working with to continually improve our stock. Our main goal is to produce offspring superior to their parents. 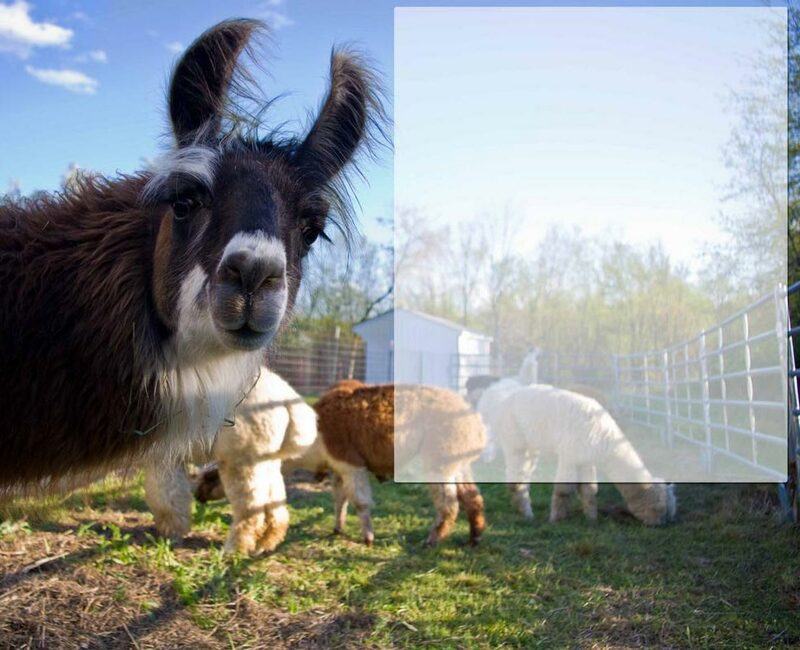 We strive to achieve unsurpassed characteristics in fineness, density, crimp, staple (architecture), staple length, confirmation, bite, temperament, and, above all else, good health in our herd. It is important to us to know the characteristics of each animal on the farm so the best breeding decisions can be made for improvement. By going to many seminars and symposiums we have become quite educated in fleece and confirmation evaluation, as well as physical wellness. Our number one priority will always be to provide the best care and comfort for these wonderful animals. We are willing to share our knowledge with you and invite you to plan a visit to our farm so we can discuss the advantages of owning some quality livestock you just may fall in love with! OPEN BY APPOINTMENT ONLY.